Processing, Object Detection, Viola-Jones Algorithm, Performance, Processing Acceleration. 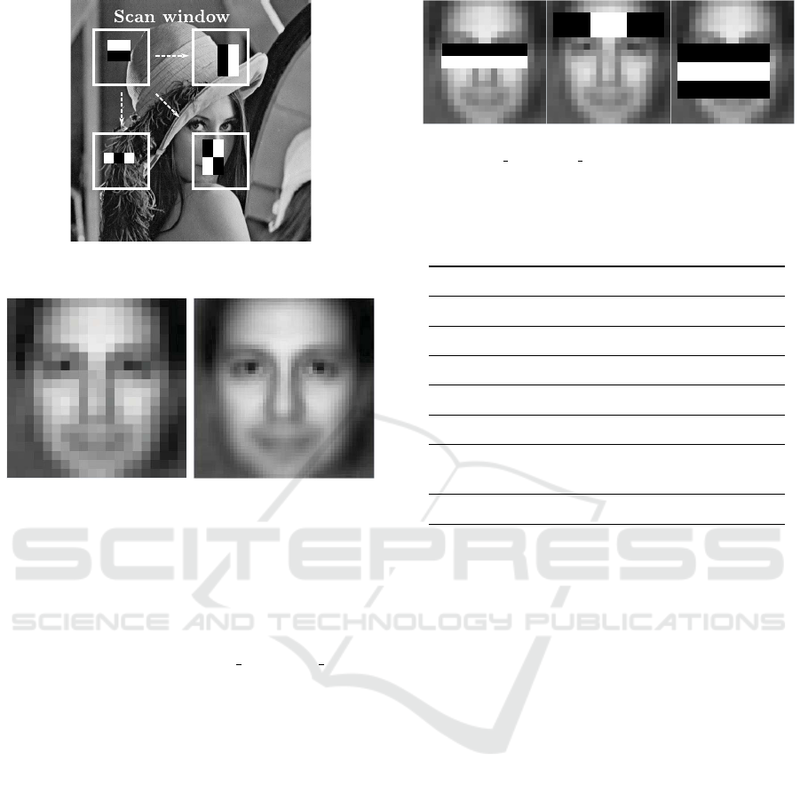 terms of accuracy and acceleration for face detection is reported. cant computing acceleration during this critical stage. 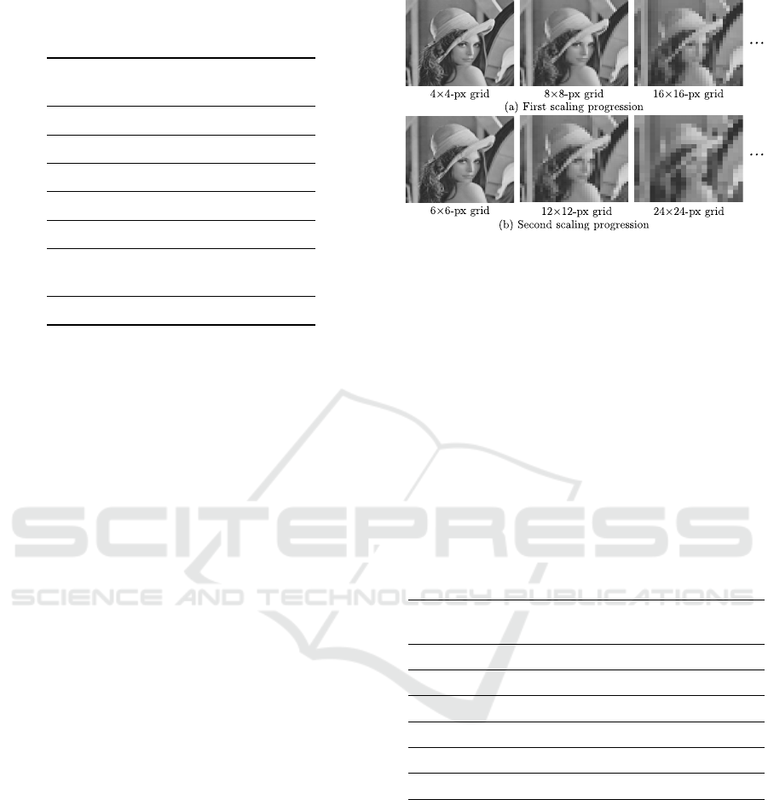 process images at the focal plane. 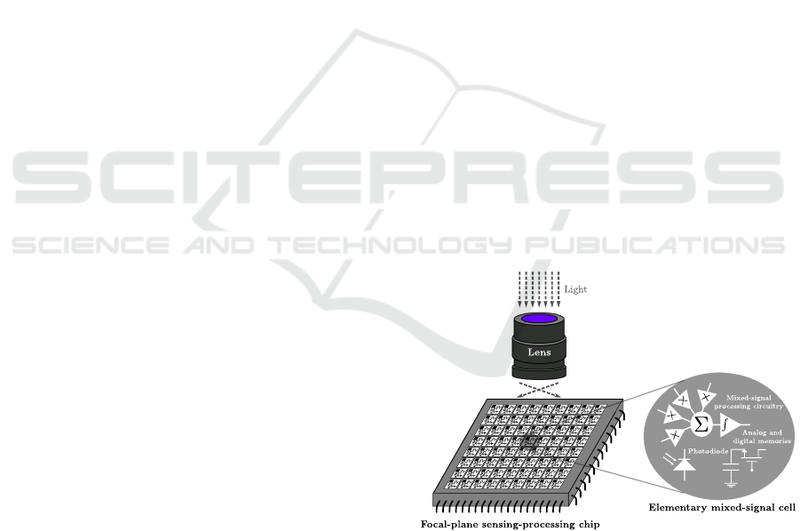 sensor and the area devoted to capture light per pixel. Parra-Barrero, E., Fernández-Berni, J., Oliveira, F., Carmona-Galán, R. and Rodríguez-Vázquez, Á. High-level Performance Evaluation of Object Detection based on Massively Parallel Focal-plane Acceleration Requiring Minimum Pixel Area Overhead. driven by the output of corresponding peripheral shift registers. 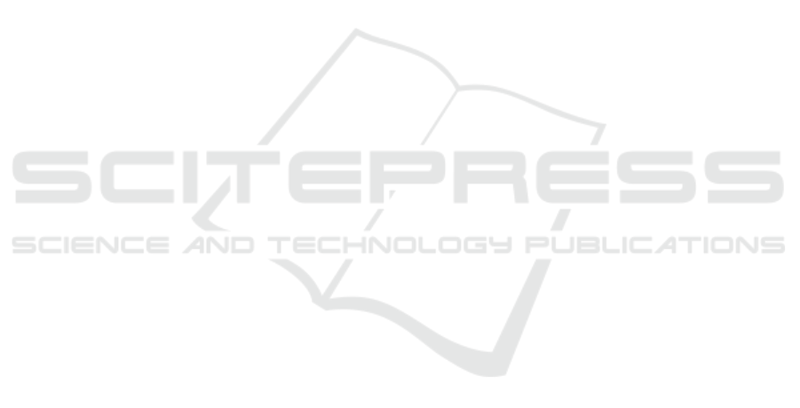 mally affecting the performance of image sensing. associated with the pixel voltage node. takes place between the interconnected capacitors. can be provided by the proposed focal-plane architecture. versions with respect to the original captured image. redistribution to the desired regions. the signal chain, the sensing plane itself. or average—of the pixels within the black rectangles. evaluation of the ﬁrst stage. locations and scales of the input image. shown in Fig. 5 for two different resolutions. ‘haarcascade frontalface alt.xml’ provided by OpenCV. 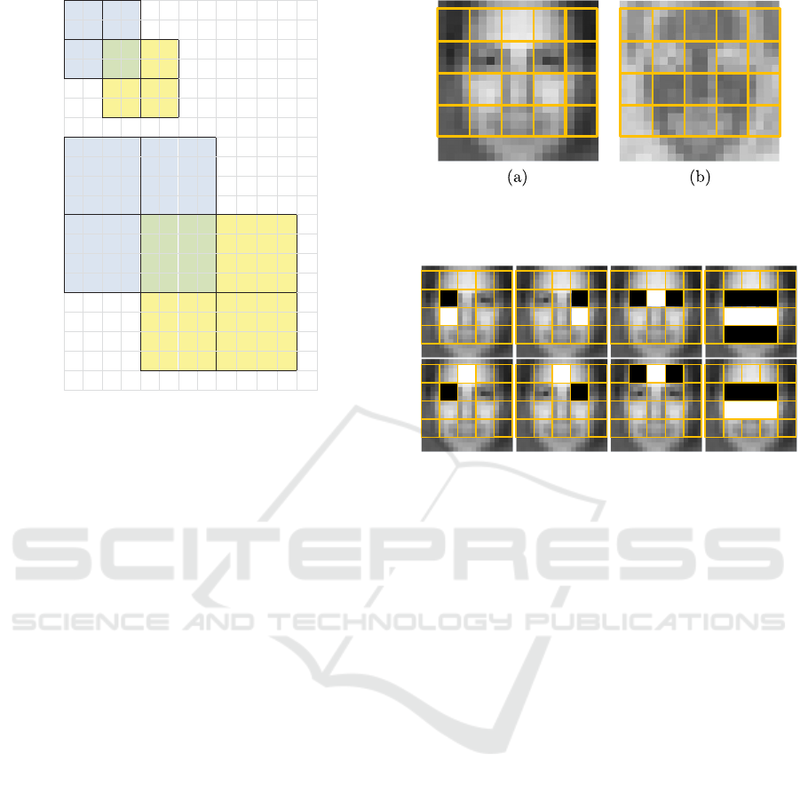 detect faces with a minimum size of 80×80 pixels. rectangles from the previous one. average of the absolute values of these differences. stituent faces detected from the test bench. rithm over the basic grid. their usual high contrast with other zones of the face. checking the sign of the original features. that only one pixel per rectangle needs to be readout. detection should meet this constraint in most cases. 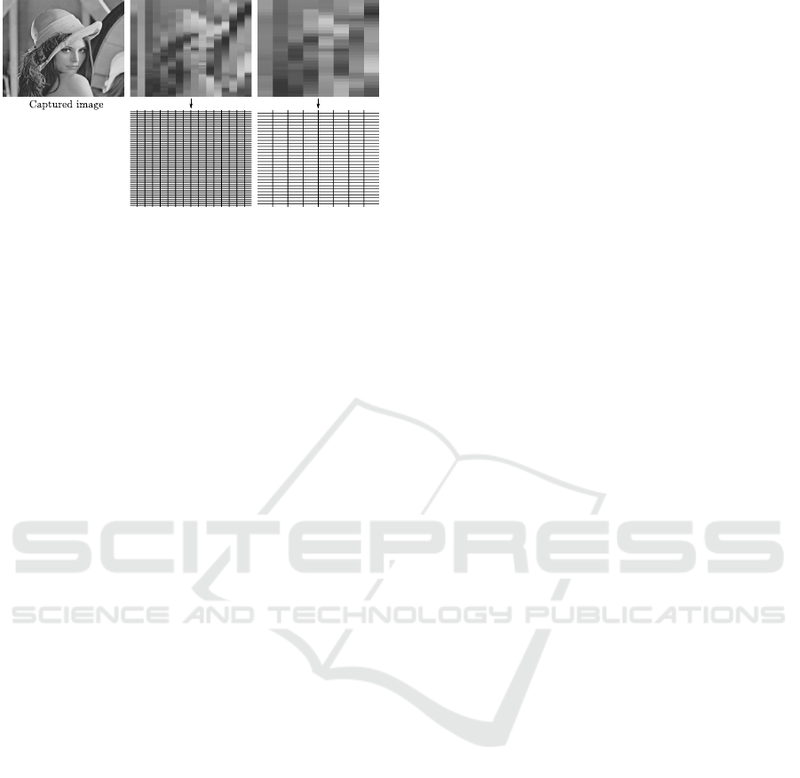 captured image and successive processing grids. Research (USA) through grant N000141410355. even faster (YEF) real-time object detection. Int. J.
networks, the smart camera. In 5th ACM/IEEE Int. C.
on Distributed Smart Cameras, Ghent, Belgium. focal-plane array for low-power image processing. Klette, R. (2014). Concise Computer Vision. Springer. 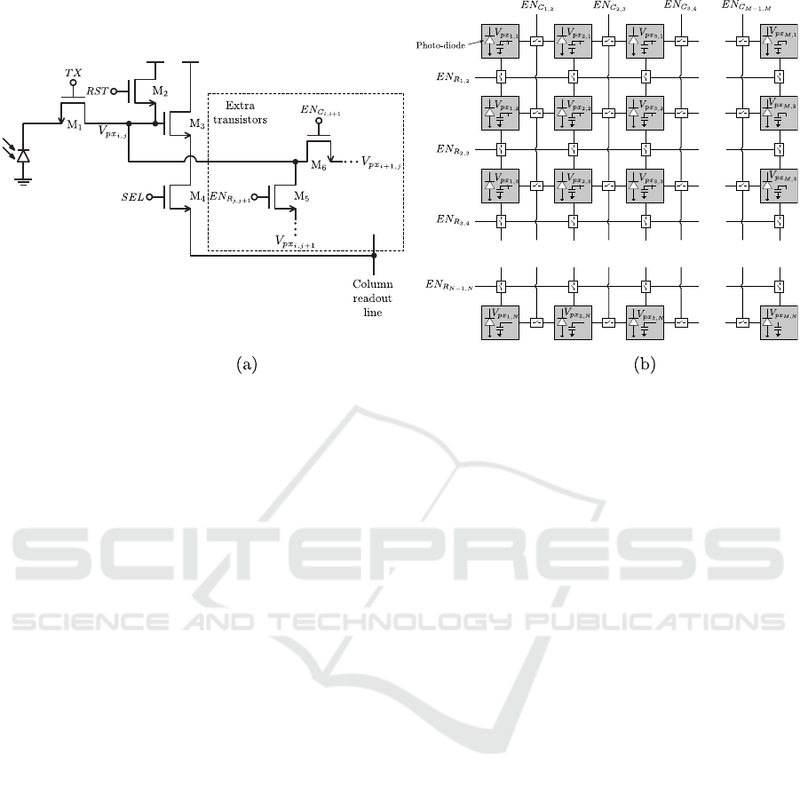 Transactions on Circuits and Systems II, 62(1):75–79. tion. Int. J. of Computer Vision, 57(2):137–154.